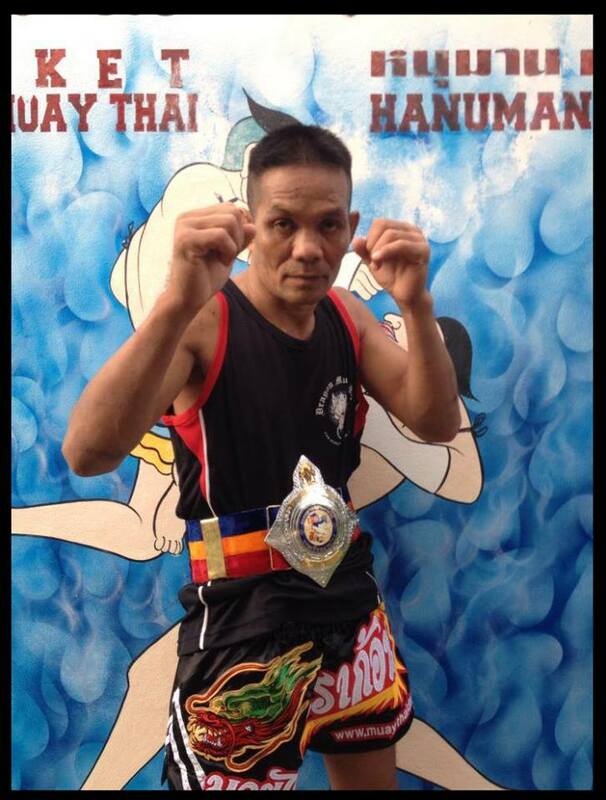 Yai is a Trainer and fighter of Phuket Dragon Muay Thai. 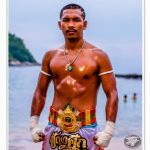 Kai is Fighter and Trainer at Phuket Dragon Muay Thai. 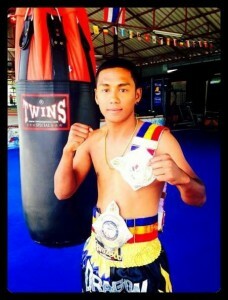 He started Training and Fighting Muay Thai since 7 years old. Kai is hard working and Technical trainer, also Excellent English. 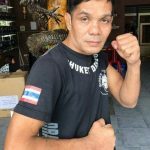 Pettrang has been working at Phuket Dragon Muay Thai for about 2 and half year. 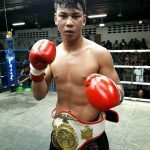 Pettrang will help you to improve your skills to be a good fighter! Age 27-year-old Phang Nga province. 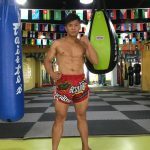 Kru Chai has been teaching Muay Thai in Japan for 1 year. Kru Chai is very hard working and good take care to his student. 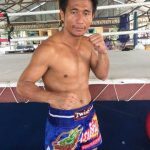 Yen has been working at Phuket Dragon Muaythai for about 2 years. Yen is enjoying and happy trainer.